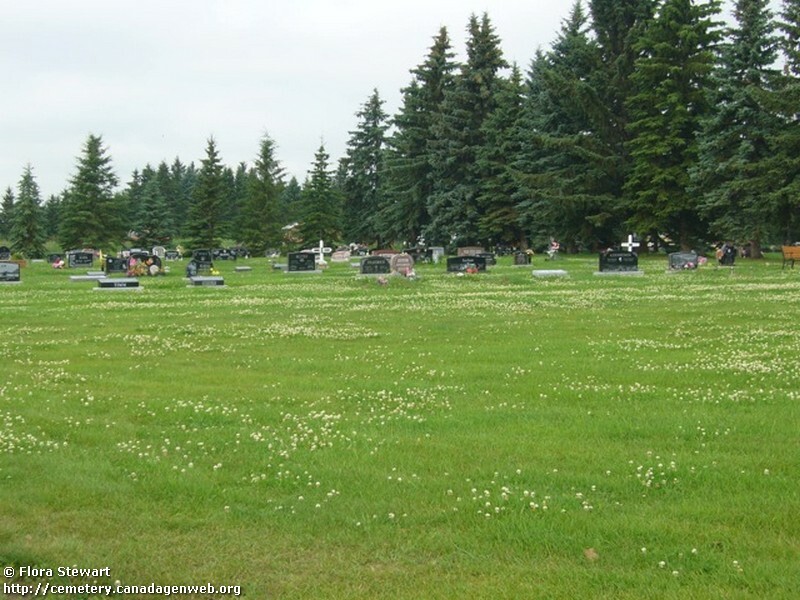 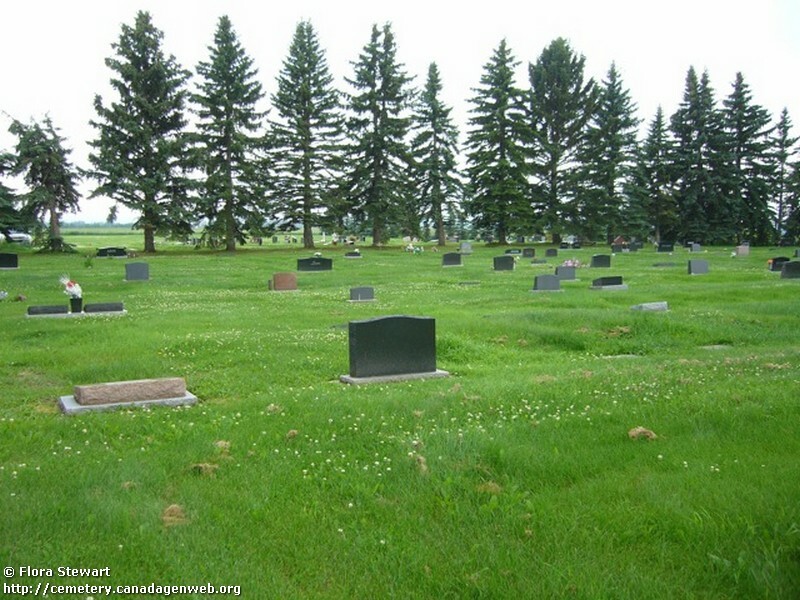 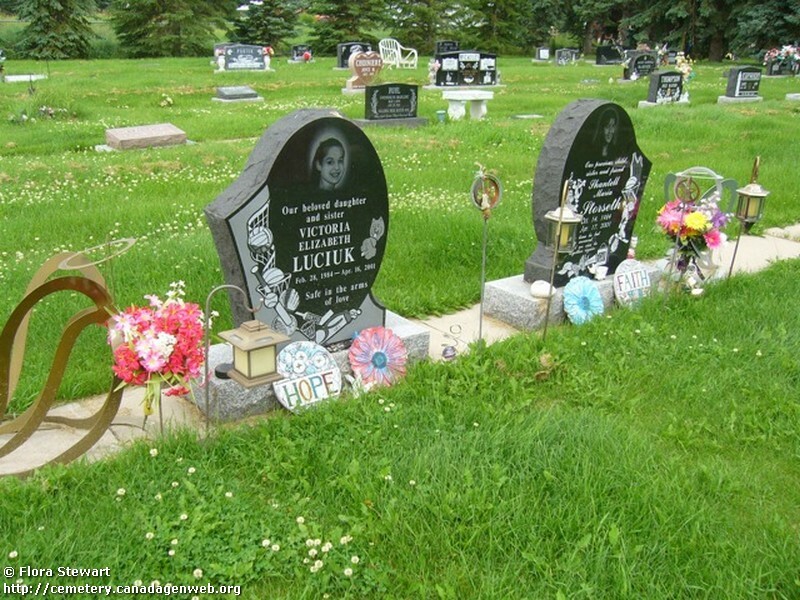 One of six cemeteries collectively known as the Barrhead Community Cemeteries. 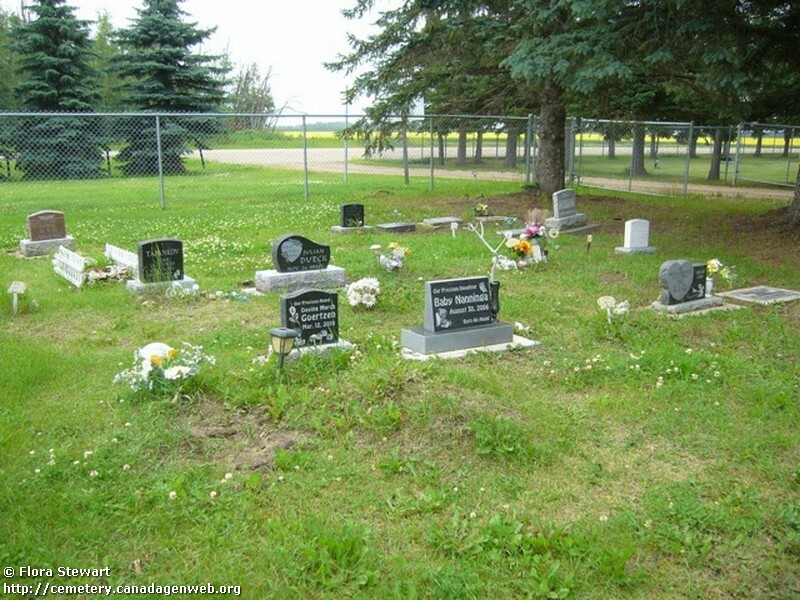 From http://www.barrhead.ca: Rev. 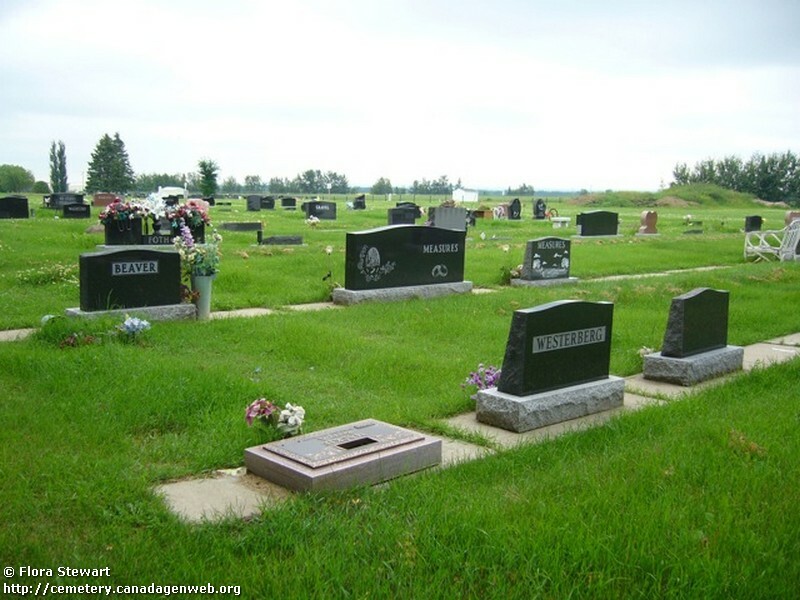 Seymour Dallas applied for a ten-acre cemetery plot (which is currently East Lawn Community Cemetery) and in 1913 the Anglican Church was built there..